The fantastic LÍLLÉbaby Tummy Pad adds both style and comfort when carrying baby on your back. 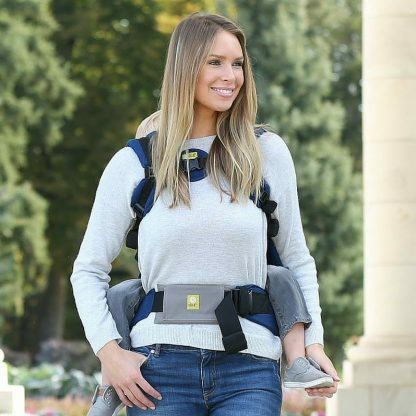 The Tummy Pad easily slides on to your LÍLLÉbaby COMPLETE, Essentials, or CarryOn waist belt to increase comfort and create a smooth and stylish line – no more webbing digging in on your front or sides! 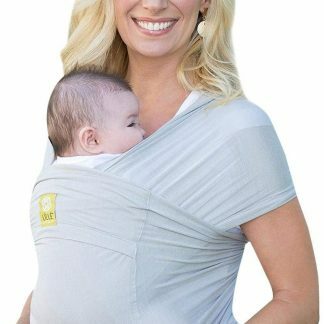 The fantastic LÍLLÉbaby Tummy Pad adds both style and comfort when carrying baby on your back. The Tummy Pad easily slides on to your LÍLLÉbaby COMPLETE, Essentials, or CarryOn waist belt to increase comfort and create a smooth and stylish line – no more webbing digging in on your front or sides! 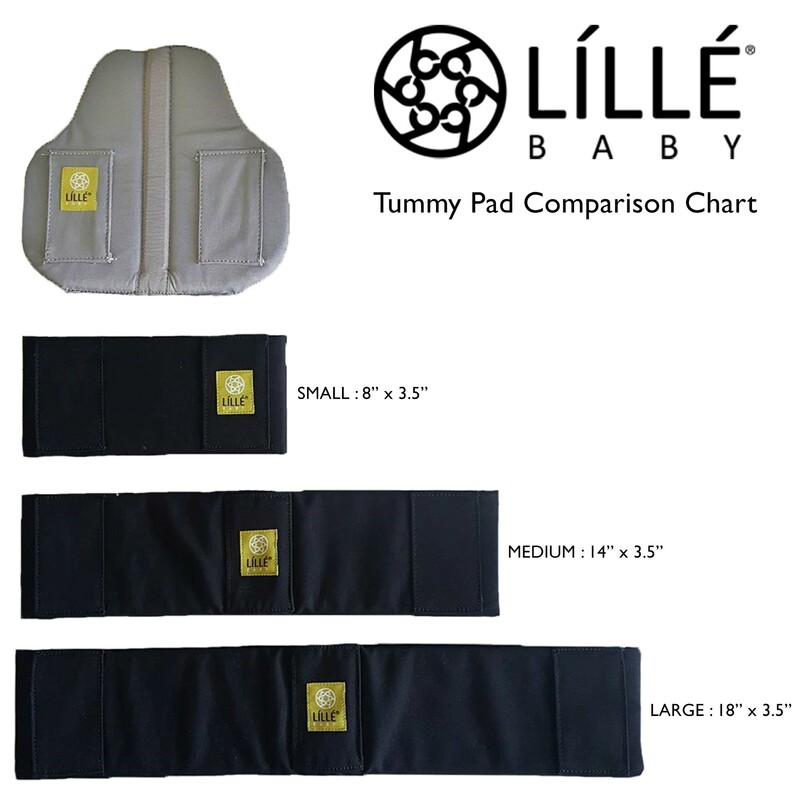 For pregnant babywearers, the Tummy Pad supplies much needed padding and additional support. 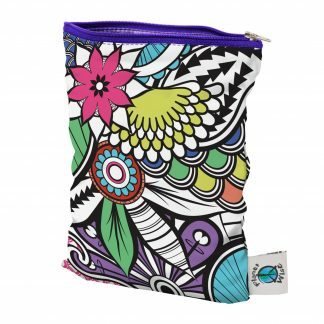 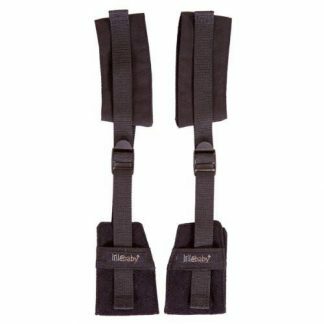 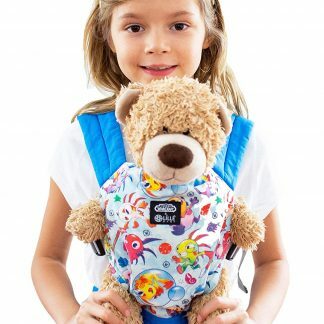 Available in two colors to coordinate with your carrier webbing, and in three sizes for a customized fit, it’s the perfect accessory for carrying your little one on your back with style!